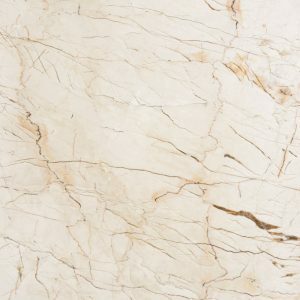 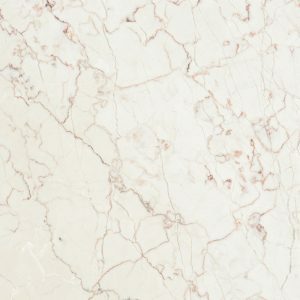 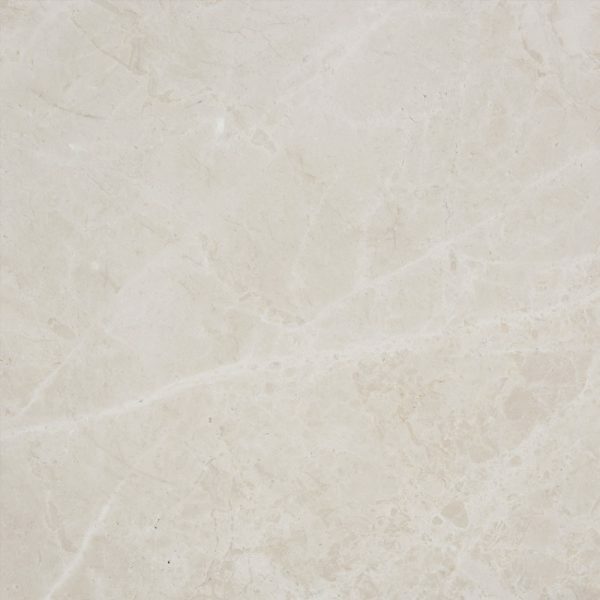 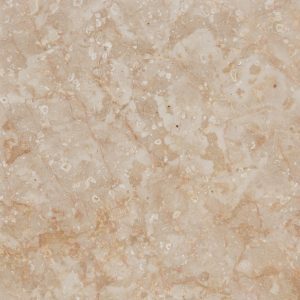 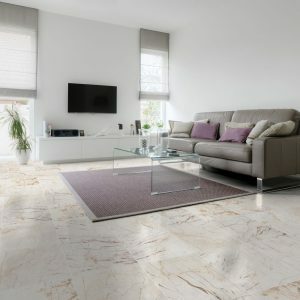 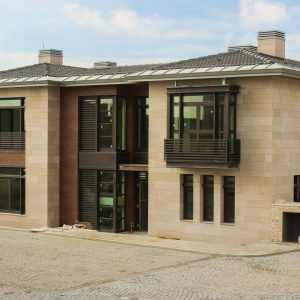 The marble that human beings processed and converted into art for thousands of years since in the past is moving into modern spaces with Mediterranean Emperador. 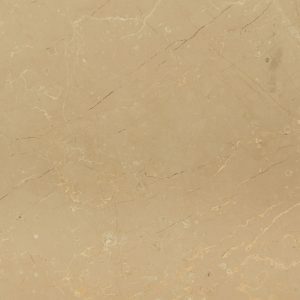 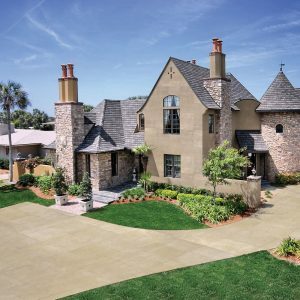 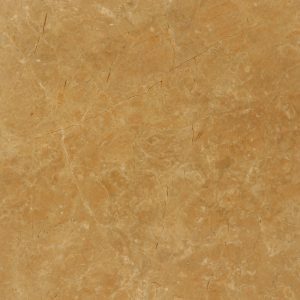 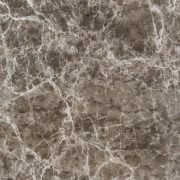 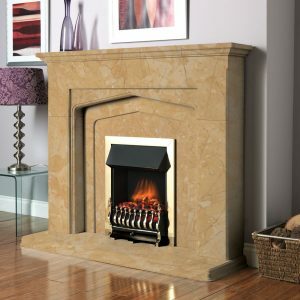 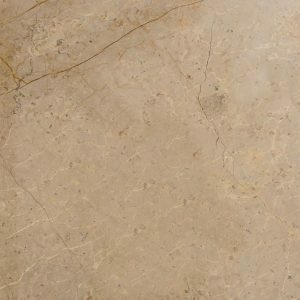 This unique stone dominated by shades of beige and dark brown you to design the perfect spaces. 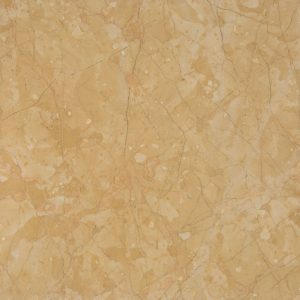 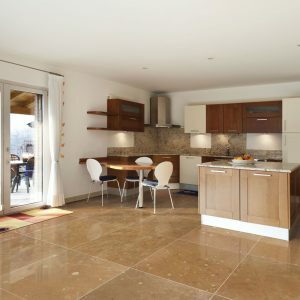 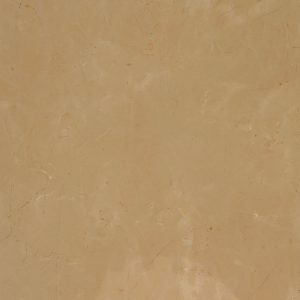 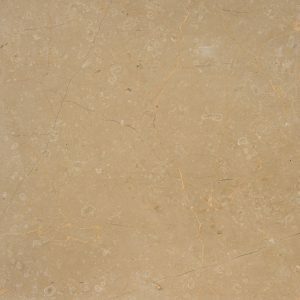 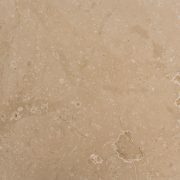 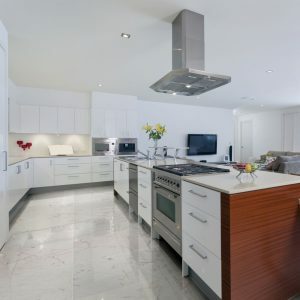 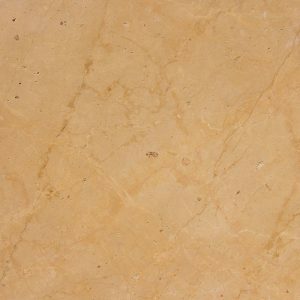 Mediterranean Emperador marble presented with sized tiles and slabs product choices.